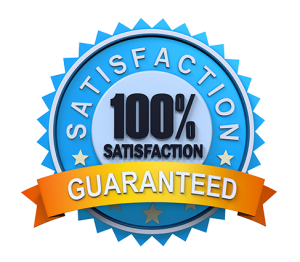 To read more of our carpet cleaning reviews, click one of the buttons below. This company is amazing!!! From the phone call to schedule to the finished product they did a very professional and thorough job and my carpets look great again. I have never before had such great service from a carpet cleaning business. Thank you! Fantastic service at a very reasonable price. Our cleaner, Mario, had great attention to detail and was knowledgeable about the process. I definitely plan on being a return customer. Professional and personable, Excellent service, on time..my carpets are beautiful again !!! I have used Jeff and Amanda for years both at my home and rentals. Quick work, extremely professional and reasonable. I would recommend them to anyone without hesitation. You guys have got to try them!! Amazing customer service!! Amazing detailed cleaning!! Not sure which is better the service or cleaning. Either way hands down the best carpet cleaning service I’ve used! Can’t wait to have them out to do the other rooms and sofas! Thanks guys!! Mario just left after cleaning my carpets, and although they are still wet, they look amazing! Mario was very professional and does amazing work! Plus, he was friendly and polite and took precautions to protect my walls and everything else. The price was definitely right too! I highly recommend this company. Wow! I've used North County Carpet Cleaning 3 times now and have been very impressed every time. Both Jeff & Mario have cleaned our carpets, each showed up on time, and make quick, efficient work of our rooms. The carpets look great, too! 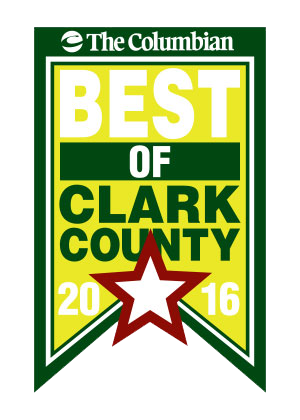 North County Carpet Cleaning are stellar! I would recommend them to anyone! I'd like to give a shout out, once again to Mario with North County Carpet Cleaning LLC!!! He just finished our home and did an amazing job, just as he and Jeff have done before. If you are looking to get your carpets cleaned, these are the guys for the job!!! Thanks again. See you in the spring!! Wow!!! Beyond awesome!!! I had renters that lived in my home and totally trashed it. I honestly thought I was going to have to replace the carpet. I called North County carpet and told them about my carpet and my concerns and they said "we will do our best". They did an amazing job! Beyond amazing. I honestly didn't think the carpet would be usable. Not only is it usable but it's clean! Stains are gone and it's in great shape. No soap residue. The carpet is not sticky, it's fresh and fabulous looking!!! I will always call them when I need any carpet cleaning. North County is the best! Always friendly, always professional and they are great with removing pet stains! We have them clean our carpets a couple times a year. Very affordable. We love the service they provide! Thank you, North County!! I highly recommend North County Carpet Cleaning. Jeff and Mario have been cleaning our carpets for 7 years, and we've had a great experience every time. They work hard to be timely, and I'm always amazed how great the carpet looks when they're done. Thank you North County! Mario was amazing, they were very flexible with my schedule and he showed up on time and did a fantastic job. We have 12 apartments and will be using them for all of our carpet cleaning needs. My carpets look fantastic! Mario was so great....friendly and professional! I'm so happy I gave you all a try....I'll definitely be calling again! Thank you!! 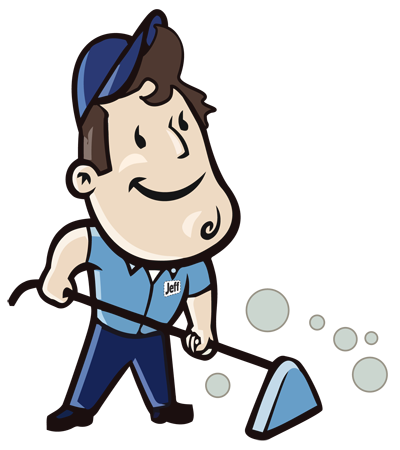 I have used North County carpet cleaning three times now and every time they have been extremely professional and courteous and both employees I have worked with, Jeff and Mario, have great personalities. Thanks for another great job guys! Mario cleaned our carpet today he did an excellent job and is by far the best service we've ever experienced he has a great personality explained everything to us and we can't say enough good things about him if you choose North County Carpet Cleaning you will not be disappointed they do a fantastic job we will be contacting them when we need more cleaning next year. I loved how great our carpets looked when they were done! Fast, friendly service. 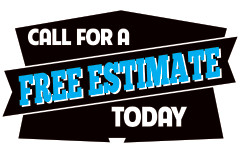 Call today, you will be glad to get those carpets looking new again.